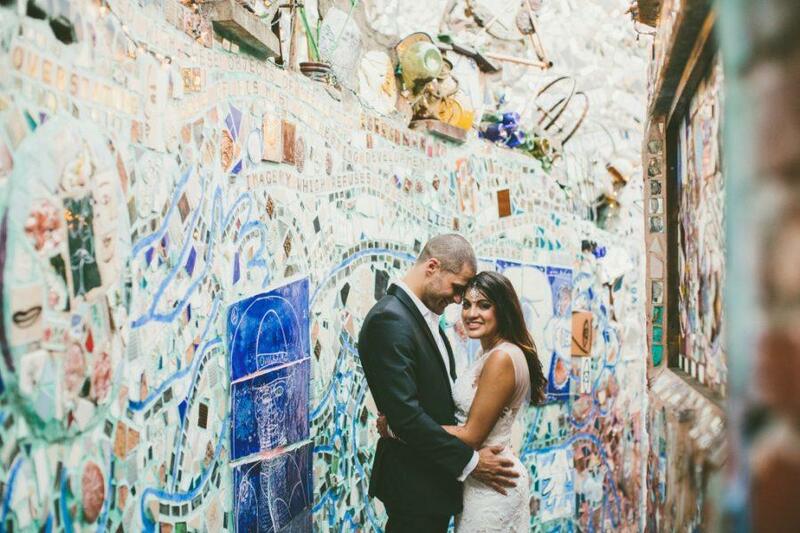 If you’re planning a Philadelphia wedding, then most likely you’ll find your dress at one of the lovely shops that this city has to offer! 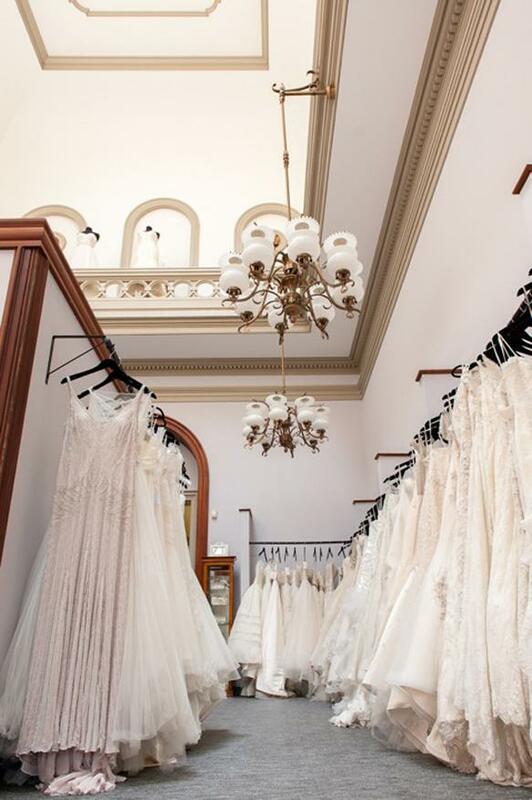 Philadelphia and surrounding areas in Pennsylvania offer a wide variety of bridal shops, and the gown selections are perfect for every bride and her style. 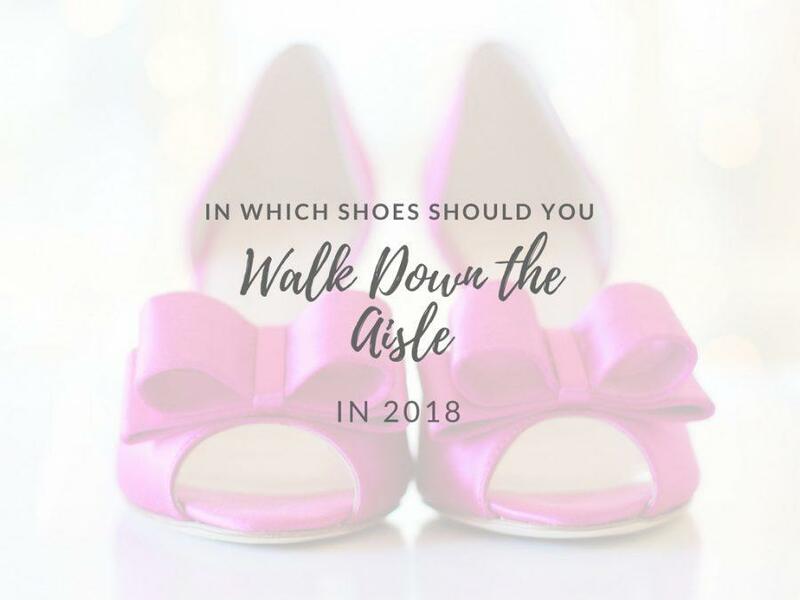 Searching for your wedding dress can be such an enjoyable time, and with a bit of preparation before you go shopping you’ll be twirling through stores trying to find “the dress!” So without further ado, let’s dive right into the best places to find a wedding dress for your Philly wedding. Located inside the Anthropologie in Rittenhouse, BHLDN showcases the latest trendy bridal fashions that are oh-so-chic! 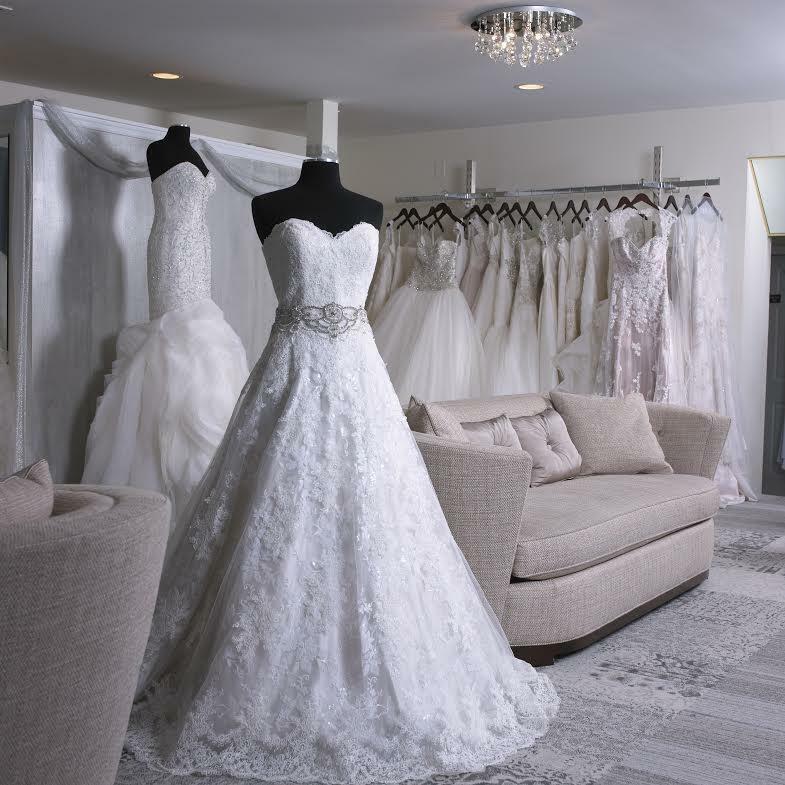 With over 40 years in the industry Elizabeth Johns offers over 15 major dress designers in addition to alteration packages, they are located in Ardmore, PA. 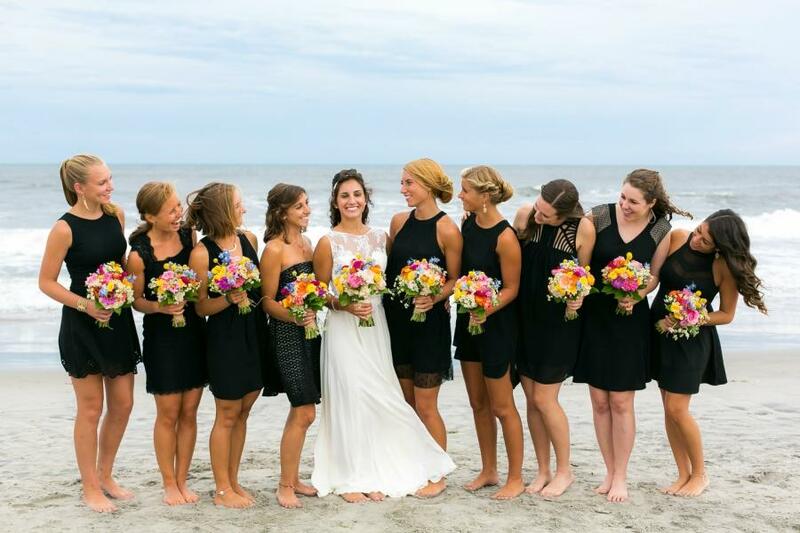 This full-service bridal boutique is perfect for the bride with a large bridal party! 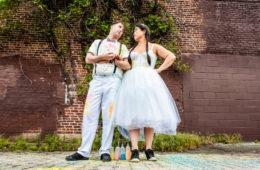 L & H Bridal is located in Northeast Philadelphia. 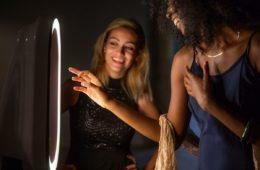 Indie brides rejoice! 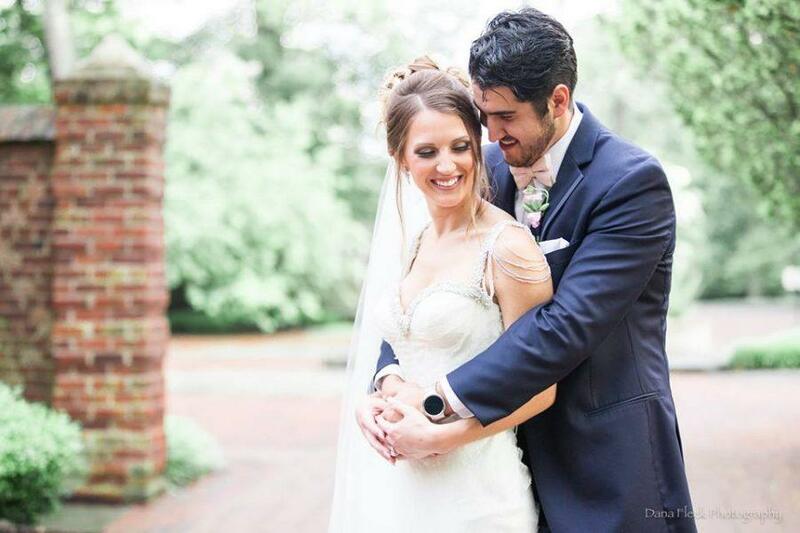 Lovely Bride carries beautiful gowns from Ivy & Aster, Katie May, Sarah Seven, and so much more. You can find this lovely shop in the Old City District of Philadelphia. 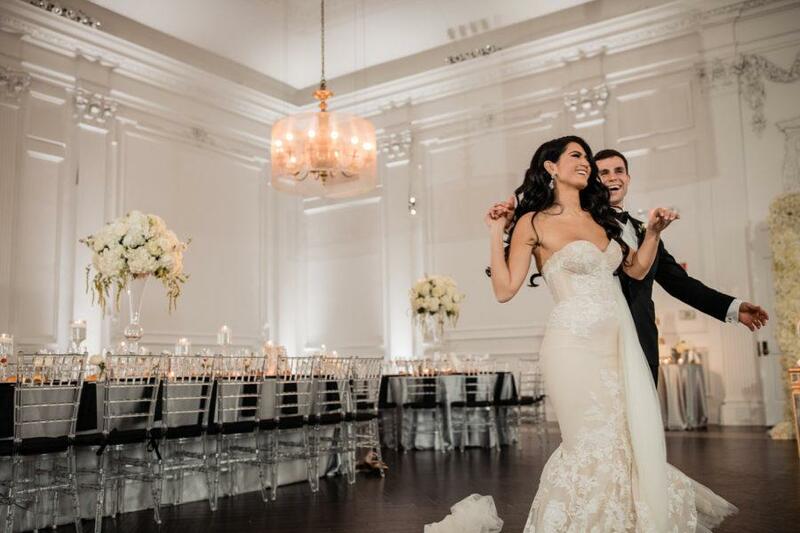 Philly Bride has a large selection of US and International designer gowns, and their wide range of dresses are easy to shop based off of price and style! 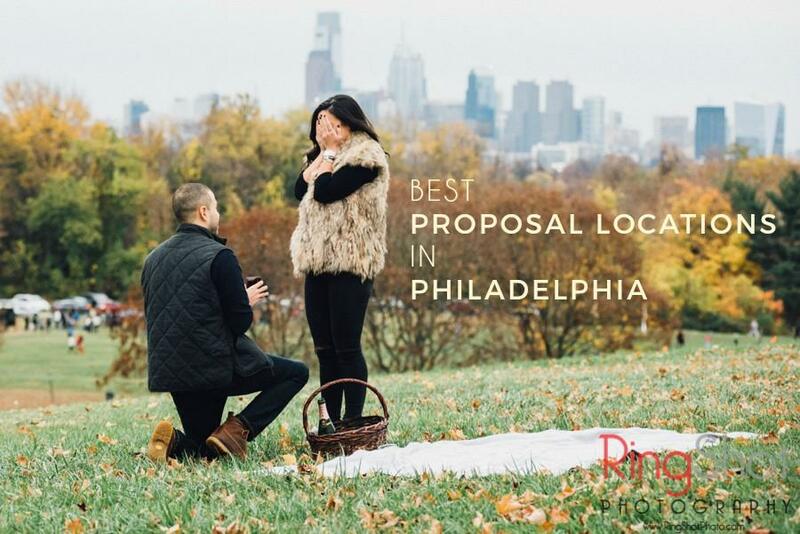 They are located right in the heart of Philadelphia’s Historic District. 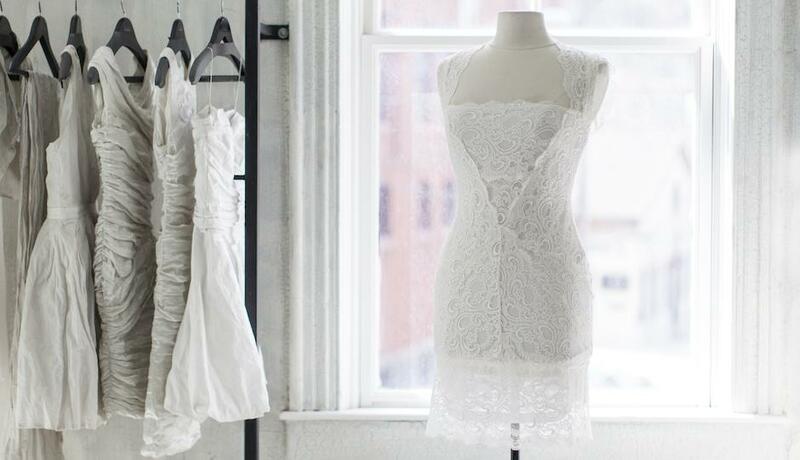 With two locations to choose from (Center City and Manayunk), Nicole Miller is a leading brand in the bridal industry. 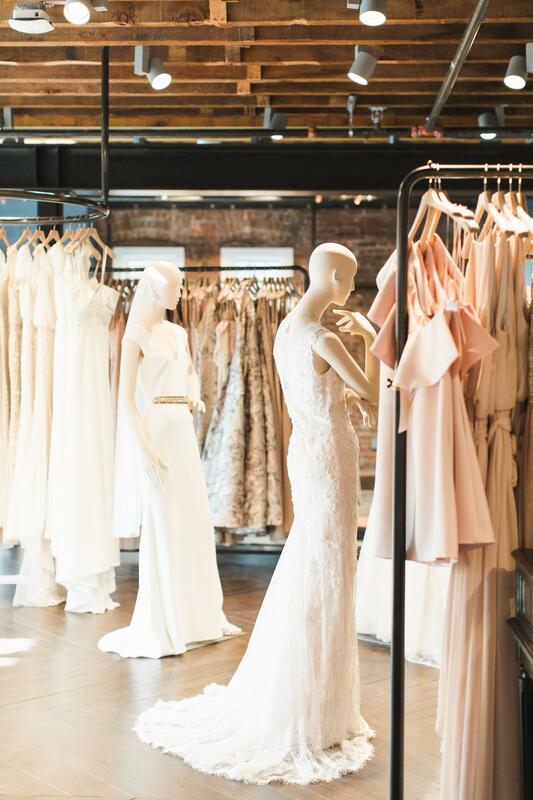 The Sample Rack is the best place to shop for the bride on a budget! 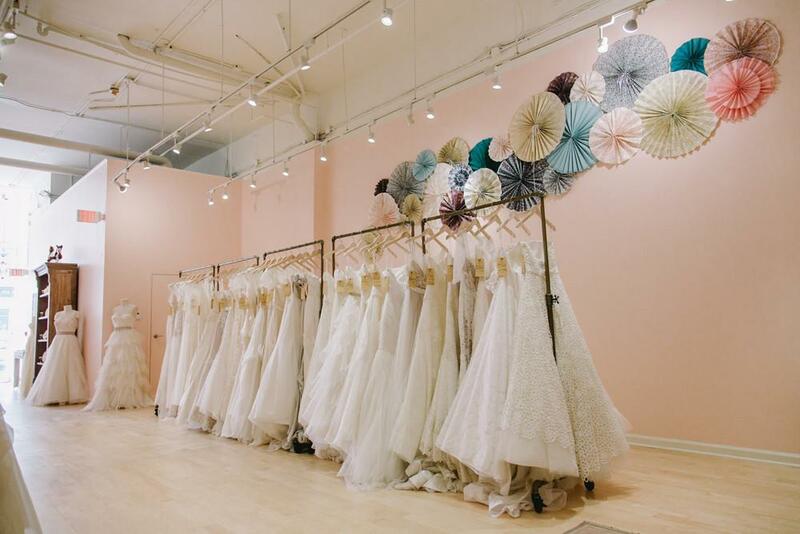 Check out this bridal shop that offers discounted designer gowns in the Washington Square West neighborhood of Philadelphia. 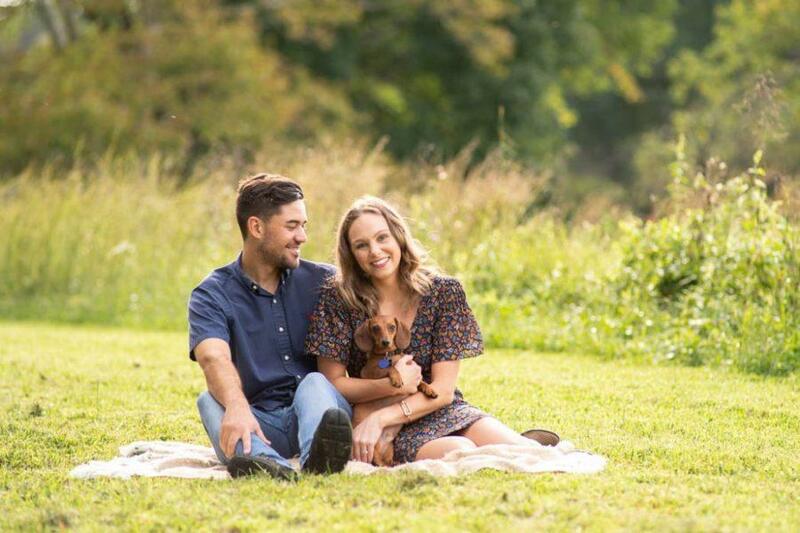 This bridal boutique doesn’t just sell bridal gowns, but they also offer event planning services! 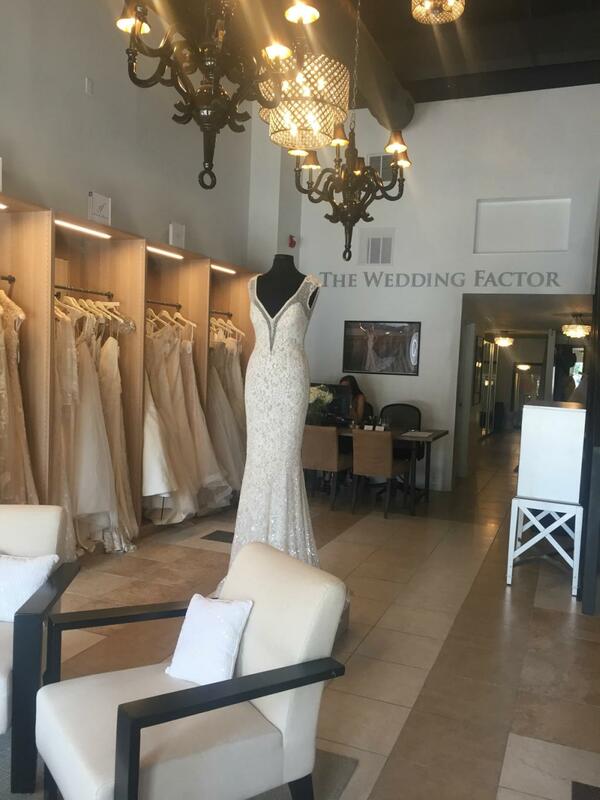 The Wedding Factor is an exclusive retailer for Berta, Yolancris, Stella York, and Elizabeth Fillmore. 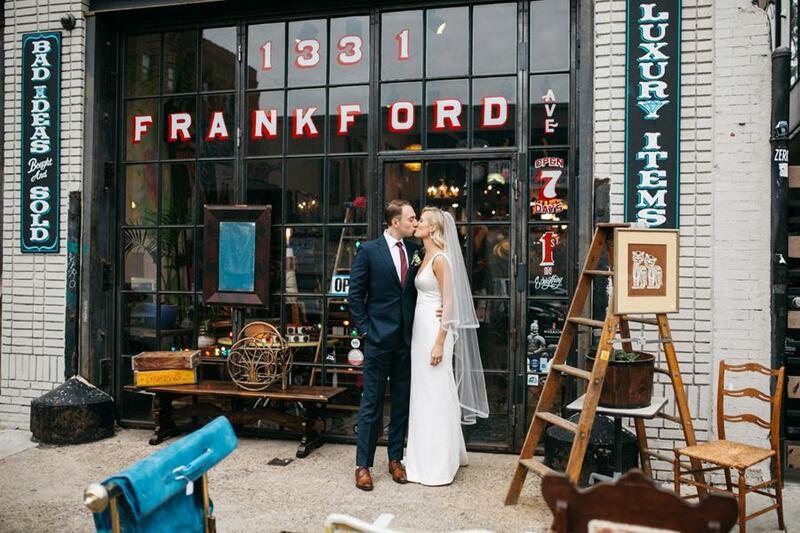 You can find this unique shop in the Queen Village neighborhood of Philadelphia.